First of all sorry staff for making another thread. The earlier thread title was misleading now as I had those Issue sorted out. So here's details of my Tablet. So far I have tried many ROMs , the screen has very low brightness almost black, you need to see the things at a certain angle also touch doesn't seem to work. I'm kinda lost... Dunno what I'm doing wrong ? Is it the ROM's that are faulty or something with my device. I tried all of the RK2928 ROMs. Initially I had boot stuck Issue with my tablet. I flashed it with wrong firmware, now I have swipe HAlo firmware on it and facing those issues mentioned above. I need a SWipe Halo speed firmware or other firmware compatible with my device. Can you link me to a compatible Firmware ? I have posted the details above. I'm finally able to see my screen lit up. New ROM loaded fine but Touch doesn't seem to work. ii) Touch doesn't seem to work. # May be dumping this ROM from the same working tablet, I have asked around but don't seem much folks having swipe Halo Speed tablet, If you come across a tablet please take care. # I emailed Swipe support but they are not willing to provide the firmware. 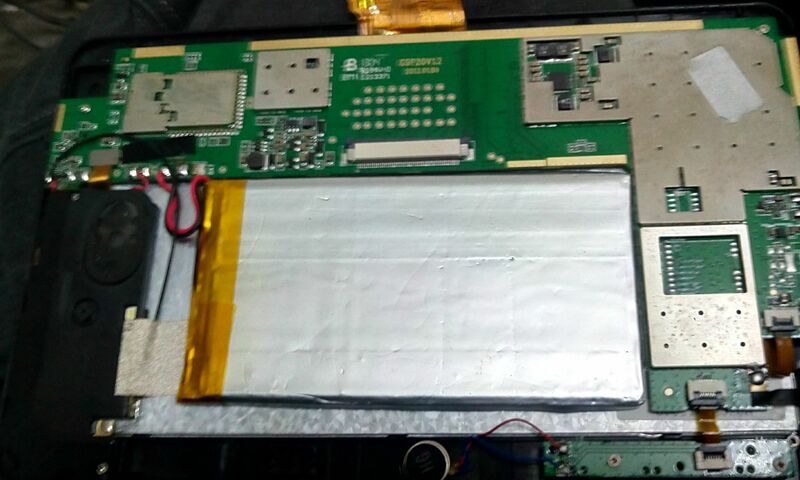 They seem to manufacture products from Chine, may be finding their manufacturer and downloading firmware from them ? I tried but didn't get this Information. # Searching google for My board details "BM1 E213371 and GSP20V1.2 and date" doesn't seem to provide much results. 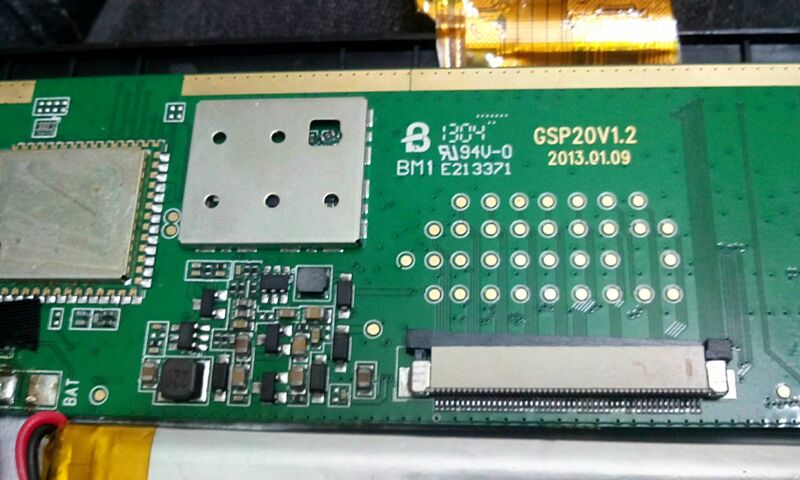 the keyword [BM1 E21371] yield some results and I have found that it's PCB model name but what is "GSP20V1.2" and why it have a date. Please shed some light on this. #I have researched a bit and found that kernel.img is the one responsible for hardware functions like touch etc. So I was thinking to find which kernel module does this tablet use and using that kernel.img to flash ? Doesn't helps mate. Please manage the firmware.